Martin tells Here & Now that the filtration system was like "a several hundred pound paperweight" that didn't abide by VA regulations to reduce the spread of waterborne diseases in the hospitals. He reported the problem to the Office of the Inspector General, which he says took his allegations seriously. Last year, the Trump administration tried to solve this problem by creating a new VA office designed to shield whistleblowers from retaliation. The problem of whistleblower retaliation further shines a light on the growing dysfunction inside the VA, which still awaits a permanent chief after Rear Adm. Ronny Jackson withdrew his nomination this week. 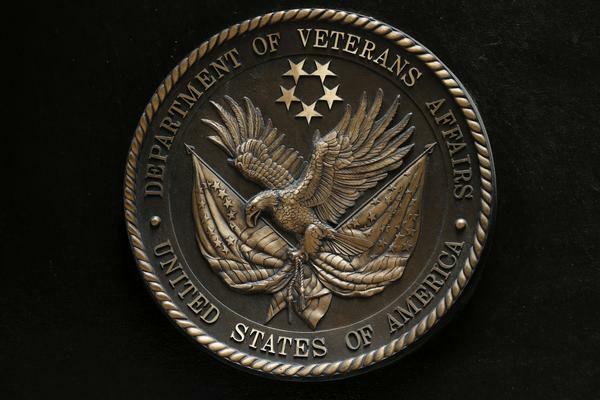 The VA's Office of Accountability and Whistleblower Protection has taken on dozens of new cases of alleged whistleblower retaliation. The controversy over how the VA handles reports of wrongdoing from its own employees highlights the challenge of overhauling the troubled agency. Some employees who are flagging fraud, waste and abuse are skeptical that the new office will be able to protect them. After Martin reported what he believed to be fraudulent contracts, the inspector general's office cooperated with him, he says. Martin filed his complaint prior to the creation of the new whistleblower protection office. But then last March, Martin says, his managers stripped him of his duties, accusing him of inappropriate behavior with employees. Martin, who is a veteran and has PTSD, says he believes he was targeted. "They spun it up that I'm just a crazy veteran, and I think the term gaslighting would be pretty fair," he says. But the VA didn't fire Martin. He says he was isolated in an office with no heating or air conditioning, and he says he hasn't received any responsibilities for over a year. "I sit there all day. I do nothing. I get no job assignments," he says. "Nobody talks to me. I'm isolated from everyone and everything." A spokesperson for the VA told Here & Now in a statement that it is currently investigating Martin's case and would not comment on open investigations. "It should be noted that the Office of Special Counsel and VA's Office of Accountability Review have previously investigated Martin's claims of retaliation and found them to be unsubstantiated," the VA spokesperson said in the statement. "Office of Special Counsel is investigating a subsequent claim that it had previously closed." For years, the VA has been plagued by allegations of whistleblower retaliation, which prompted President Trump to sign an executive order creating the whistleblower protection office last April. Since June 14, 2017, the office has received more than 1,000 complaints about operations at the VA, according to a VA spokesperson, and as of March 26, the office was in the process of reviewing 148 open cases. Retaliation against whistleblowers has been documented at other federal agencies in the past, but Tom Devine, legal director of the nonprofit Government Accountability Project, who has worked on federal whistleblower cases for decades, says the problem at the VA is much worse than in the rest of the federal government. "The VA is by far the most repressive federal agency in the government," he says. "Depending on the year, between a third and 40 percent of whistleblower retaliation complaints for the whole government comes from this one agency." Devine says that Martin's case is typical of the VA's response to whistleblowers. The VA puts whistleblowers "in professional solitary confinement," and they are often put under criminal investigation and referred for prosecution, he says. The VA's "structure is very feudal, and there's very little that the national office actually can do to crack down on problems and abuses of power in the local areas," Devine says. Other VA whistleblowers say the whistleblower-protection office is dragging its feet on these cases amid staffing and other challenges. According to a VA spokesperson, the whistleblower protection office now employs 68 people with the goal of reaching a full staff of 98. Prominent whistleblower Katherine Mitchell, a physician who testified before Congress about threats to patient care at the Phoenix VA, says she hasn't seen any progress on the case she filed with the office alleging she suffered retaliation. "As far as I can tell, they're not doing anything substantially beneficial for anyone," Mitchell told USA Today in January. "I've not heard anybody say that the office of whistleblower protection has helped them at all." Despite this criticism, Devine acknowledges that the new office has made a good-faith effort to try to help whistleblowers, but he says the national VA office just doesn't have the power to effectively police the local branches. "I think that the agency needs a structural overhaul, so that they have the capacity to impose accountability when the national leadership is acting as public servants," Devine says. "But until they get some enforcement teeth, all they're going to be is background noise." 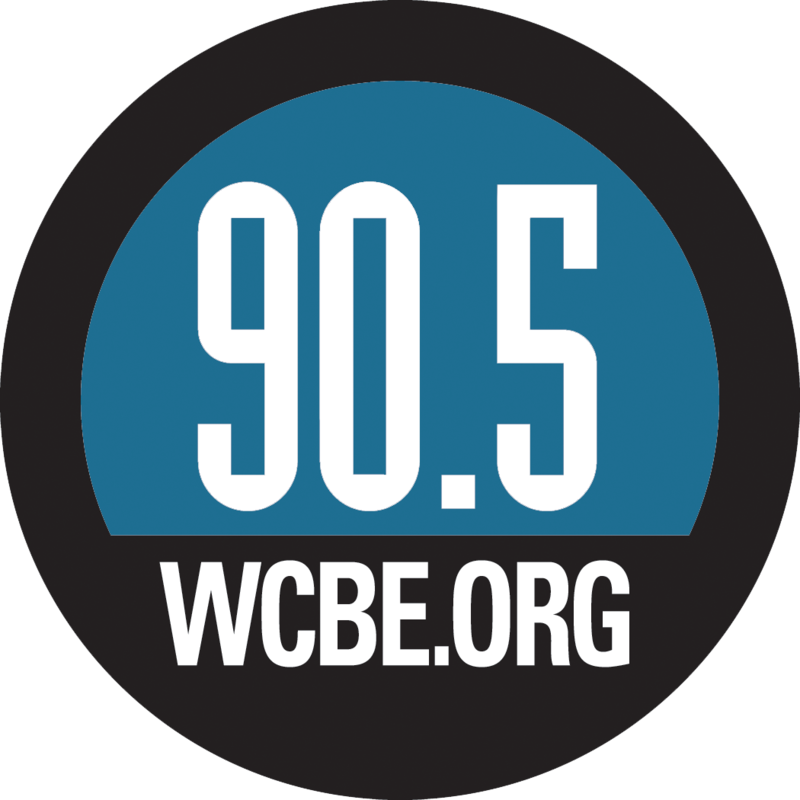 Radio producer Chris Bentley contributed to this report.